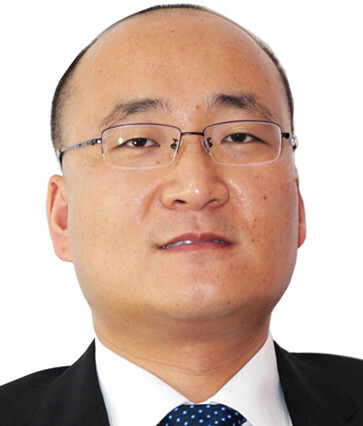 General manager of Shenzhen guangyenda optoelectronic technology co., ltd.Dr. 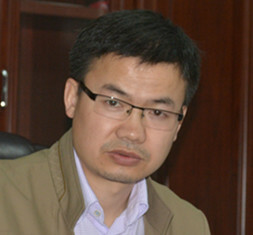 Changyong Liu received doctor’s degree in engineering from Tsinghua University in Jan. 2012. 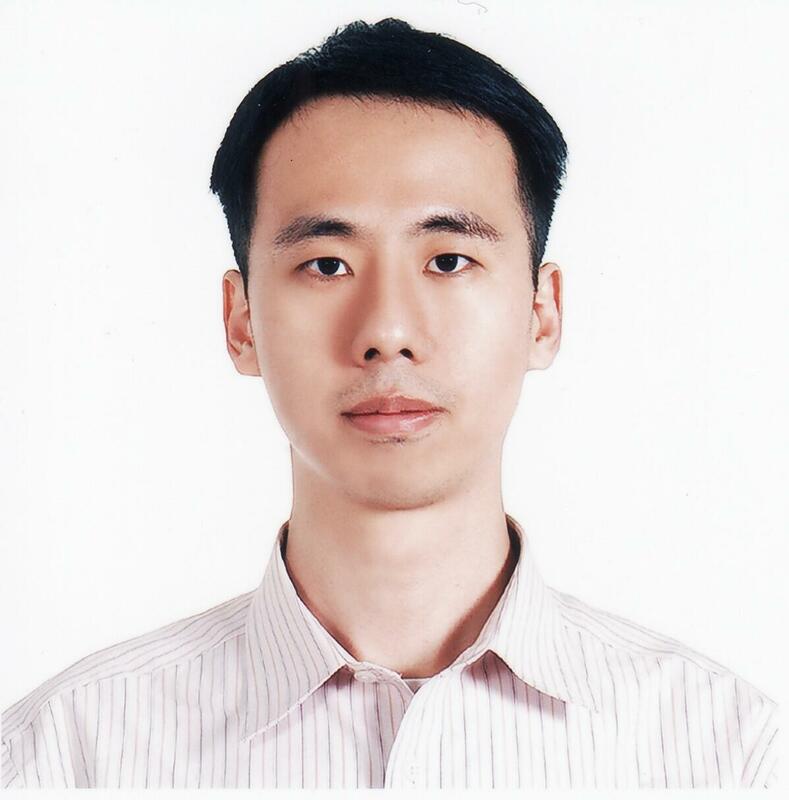 Then he continued his research as a postdoctoral fellow at Shenzhen Graduate School of Tsinghua University. 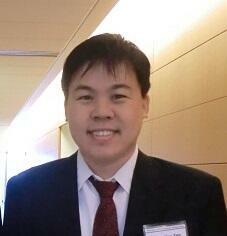 He’s currently conducting several research projects granted by NSFC, Guangdong province and Shenzhen. Summary：Selective laser melting, SLM has been widely used in the fabrication of conformal cooling molds. However, the SLM-fabricated cooling channels are different from cooling channels fabricated by conventional drilling process. Here, we designed and manufactured an experimental system to measure the fluid flow rate and cooling performance of the internal cooling channels. Experimental comparison of flow rate and cooling performance was conducted for SLM-fabricated and conventionally-drilled channels. The achieved results may provide reference to the design of conformal cooling molds. 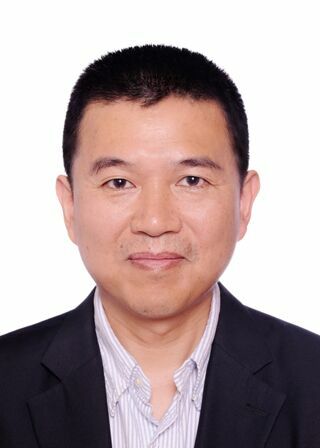 Founder of Shanghai FEIBO Laser Technologies Co., Ltd, current CEO & General Manager of the Company 	PhD from Boston University, member of China National 1000-Talents Plan 	Staff writer of Chinese Optics Letters, Journal of Optics, Chinese Journal of Lasers, etc. 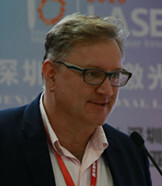 	Council Member of Shanghai Laser Association, distinguished researcher of Shanghai Institute of Optics and Fine Mechanics of Chinese Academy of Sciences (SIOM), member of IEEE and the Optical Society of America, invited professor of Nanjing University 	More than twenty years of working experienced in laser industry, owner of 10+ patents both domestic and abroad. Summary：High-power laser bars, laser arrays and single emitters especially in the GaAs-based emission wavelength range between 760 nm and 1060 nm are now a common light source for many industrial, medical and science applications. In the industrial material processing such laser diodes are used for the direct material processing or as pump sources for solid state laser (disc-, rod- and slab laser) and for fiber lasers. Laser diodes in this wavelength range are also wide spread used as light sources for various medical applications such as aesthetics (hair and wrinkle removal, liposuction), photo-dynamic therapy (microsurgery) and surgical treatment. There is also a great interest on high power pulse operation laser bars for the laser ignition and fusion applications. All these applications require a continuous improvement of laser diodes for reliable operation at high output powers densities and simultaneously high electrical-to-optical efficiencies and at the end for attractive costs. JENOPTIK presents an overview of the status and recent progress in the development of highly efficient and powerful laser devices for continuous and pulse operation, emitting in a wide wavelength range between 760 nm and 1060 nm with a focus on brightness, reliability and production stability. 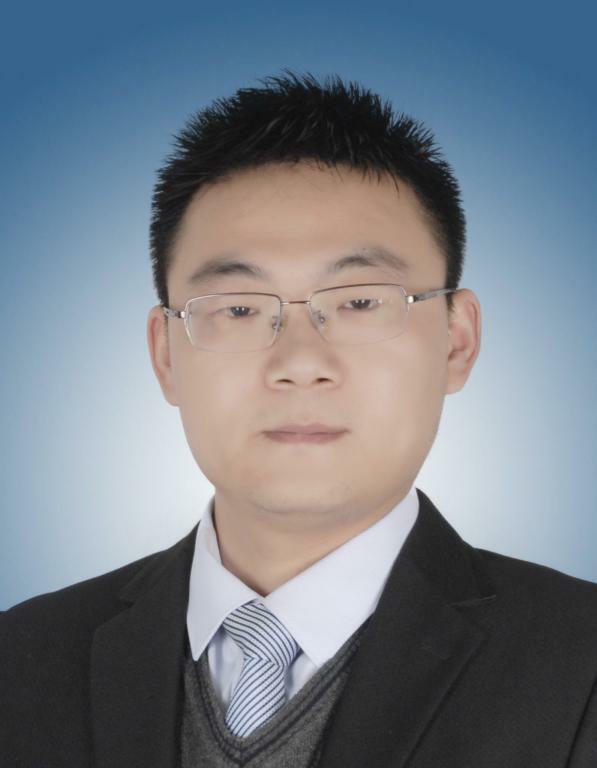 General manager of Tianjin kaipu photoelectric technology co., ltd.Tianjin kaipu photoelectric technology co., ltd is located in Tianjin airport free trade zone China civil aviation science and technology industrial park, is a dedicated to semiconductor laser and optical fiber coupling packaging professional company, set design, development, manufacturing, sales in one. Kipling photoelectric products are widely used in medical treatment, processing, monitoring, scientific research and other fields, and has been exported to more than 40 countries and regions. Summary：Progress in femtosecond laser development at wavelength of 1030nm and 1550nm will be presented. We have achieved 20W 40uJ with pulse width less than 450fs at 1030nm, and 100mW at 50MHz at 1550nm with pulse width less than 100fs. Our recent progress in high power high brightness diode laser will be also reported at end of this talk. 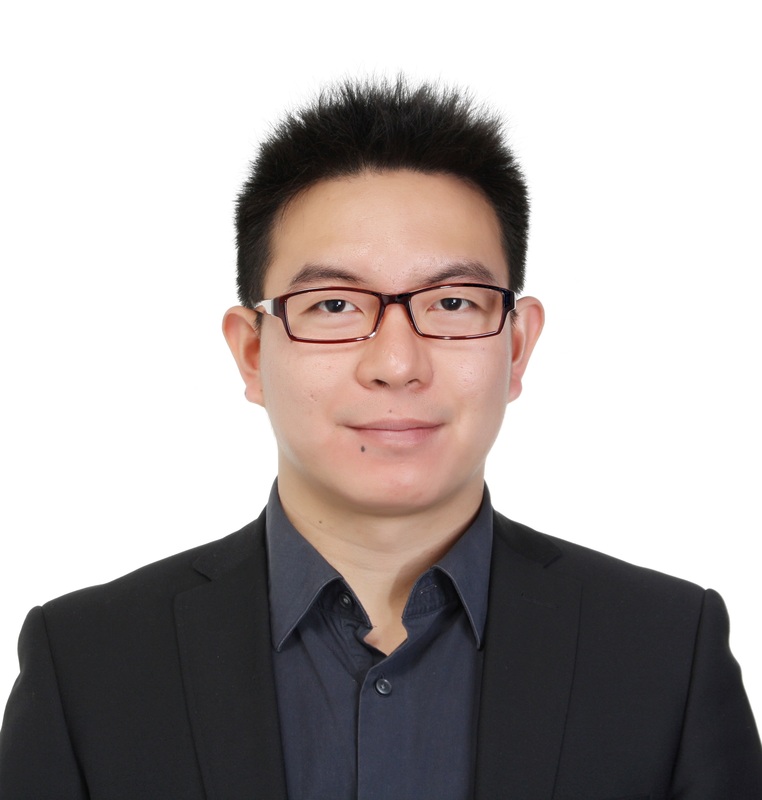 marketing director of YSL photonics, is mainly responsible for industrial laser machinining, and has many years of experience in marketing. Summary：In recent years，ultrafast laser has been increasingly used in consumer electronics, clean energy, semiconductor and medical sectors. In this report, a progress on the YSL’s hundred watts level ultrafast fiber laser and its application will be presented. Summary：Introduce Amplitude femto second laser applications in Display, Semiconductor, Electronics and Medical industries. Summary：1、	Resume a problem about the reflective light when the fiber laser cut the strongly reflective materials in industry. 2、	Introduce the harm and the cause of the reflective light. 3、	Introduce the way to deal with the reflective light. My name is Chu-En Lin. According to my educational and research experiences, I devote to design and develop optical systems to study the topics of biophotonics, material science and navigation. In order to participate the cross-disciplinary research, I also learned and studied the topic of stem cell, biophotonics, the analysis of material. Thus, I have the capability of (1) designing an optical setup and analyzing the result for specific purposes, (2) fabricating nano-structures and devices, and (3) cell culture. I hope that I will be a bridge among optical science, biology and material science. Summary：In recent years, the surface plasmon devices have a great progress, such as surface plasmon biosensor, the function of it is close to the clinical and practical applications. Also, the corresponding commercial products are launched for research and biomedical industry. Nowadays, the highly sensitive and miniature-sized surface plasmon device is still the trends of next-generation applications. Thanks to the development of electron-beam lithography (EBL) and focused-ion-beam lithography (FIB), we could manufacture the sub-micron or nano structures which can guide the surface plasmon polariton (SPP) to one direction. Furthermore, these nano structures not only produce unidirectional SPP, but have the potential to be a surface plasmon device. In this program, an innovative, miniature plasmon heterodyne interferometric sensor is proposed. We will use a fishbone structure which is induced by a pair of orthogonal circularly polarized light will produce a unidirectional SPP. Owing to the characteristic of the fishbone structure, we are able to design the position of the structures which can combine the unidirectional SPPs. Then, a set of well-designed fishbone structures and Zeeman laser are utilized to produce a set of unidirectional SPPs with a beat frequency. Thus, the structures are a miniature surface plasmon heterodyne interferometer and the sensitivity will reach up to 10-7 RIU. We can use these structures as a surface plasmon heterodyne interferometric sensor for measuring the phase difference and calculate the index difference of samples. This innovative sensor has the features: 1. scale-down optical path, 2. enhanced sensitivity and 3. low-concentration measurement. Thus, we could apply this innovative sensor on single-molecular detection, biomedical sensing, etc. Moreover, it could combine with florescent molecules as a biosensor with high sensitivity. I am passionate about cross-disciplinary academic research. Therefore, I have done some research in various fields such as electrical engineering, optoelectronics, mechanics, and life sciences. I am convinced that in modern scientific research, cross-sector integration is the most important part of innovation research and development. I am glad to communicate with advanced participants. Summary：Due to the good transparency of glass, it is difficult to be directly fabricated by lasers. Currently, a method of applying UV lasers is used for glass processing in the industry. Laser-induced backside wet etching (LIBWE) technology overcomes this shortcoming. The use of the LIBWE system for the etching of transparent substrates (glass) results in near-optical surfaces. The production of high aspect ratio structures can also be achieved through LIBWE processing and manufacturing. Thus this technology has high industrial applicability. In addition to discussing the architecture of the LIBWE technology, this article briefly describes its working principle. Finally, the etching results of different LIBWE systems are introduced and the features of different LIBWE systems are compared. In the future, we hope that LIBWE technology will have the opportunity to be applied to other laser industries. I am a student of the mechanical engineering of National Chin-Yi University of Technology. The current research topic is about nano imprinting. Summary：Nanoimprint lithography has been a very hot topic for decades, and this study carried out a homemade nanoimprint at an embossed zigzag grating with 150 lines/mm and 600 lines/mm、1200line/mm, at different temperatures at the same pressure. Using PDMS as an imprinting mold for polystyrene, and finally the results were sorted out by atomic force microscopy. Summary：Full - automatic leather color printing laser cutting machine, completely subvert the current factory color printing running platform, screen printing screen, screen printing taste is not environmental protection caused by the problem of artificial difficult to recruit, the cutting and color printing into a whole, the accuracy of up to 5 silk, ensure that each pair of shoes can be matched with double pattern, put an end to the development of sample and large sample color difference and other problems, to achieve customer satisfaction. 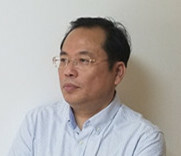 CTO, Nanjing Wavelength company. 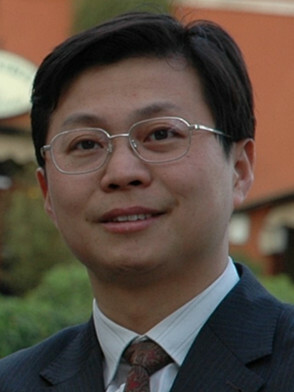 Wang graduated from Zhejiang University in 1987. And he worked for optics and photonics research for more than 30 years. 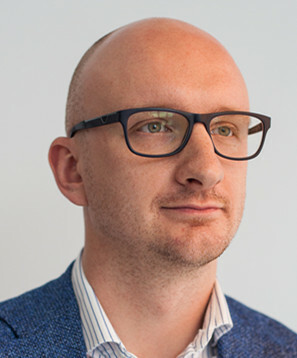 Tadas Kildusis is a founder and CEO at Direct Machining Control. 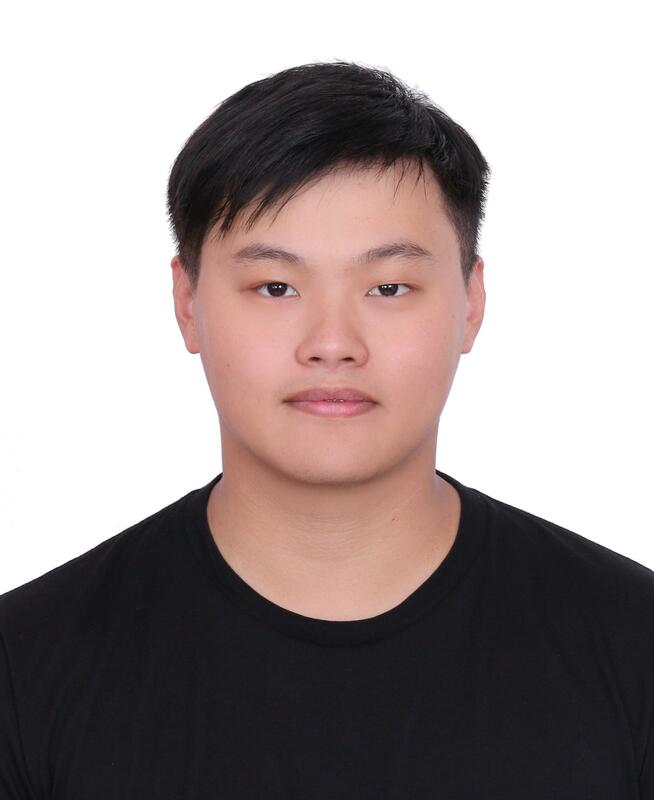 He’s been working on laser micromachining projects since 2011 (including laser process development, laser machine building and laser machine control projects). Summary：Laser processing is moving into more and more sophisticated applications. New applications emerge and take ground in the market continuously. And control of the processes is getting more complex. We present our work in laser machine control software in 3D printing and texturing applications to help reduce time to market for integrators. 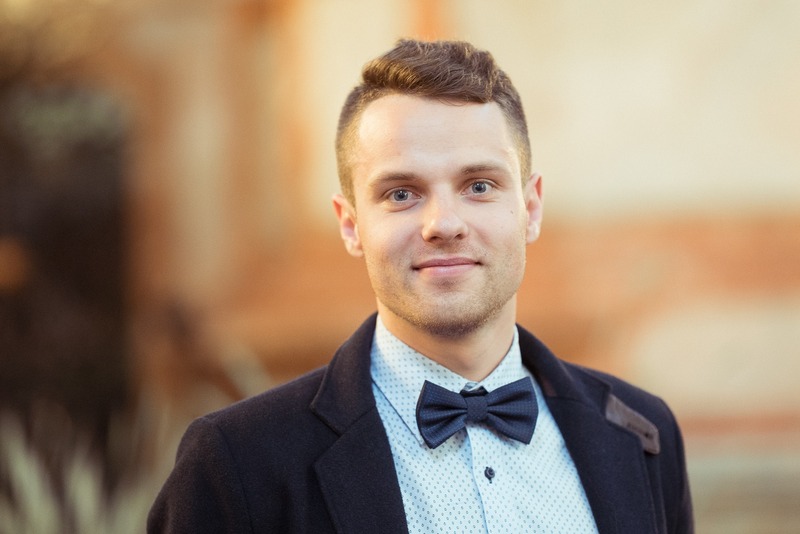 Arminas Butkus is a laser engineer at Optogama.received Master’s Degree in laser physics and optical technologies from Vilnius University in 2017. Since then he is a laser engineer at Optogama. 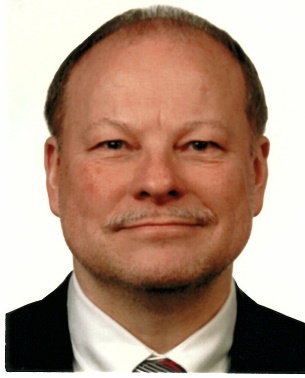 He has proficiency and interest in laser physics, nonlinear optics and engineering. Summary：In the past decades photonics and laser physics has undergone a revolution, driven by new methods of generating, controlling and detecting photons. Nowadays, a lot of well-established and state-of-art lasers are used in variety of scientific fields, industry and everyday life. In most cases, laser-based applications require innovative, compact and low-cost external devices to manipulate certain laser characteristics. In respect to this, Optogama introduces motorised tunable beam delivery systems for beam size, beam divergence and laser power control. These devices are compatible with high-power, ultrafast lasers and provide stable, reliable performance. CTO. DILAS is a company of Coherent, and manufactures high-power diode laser components and systems in a wide range of output powers and wavelengths. Products range from single bar components and multi-bar sub-assemblies, to high brightness fiber-coupled diode laser modules and complete turn-key high power diode laser systems. 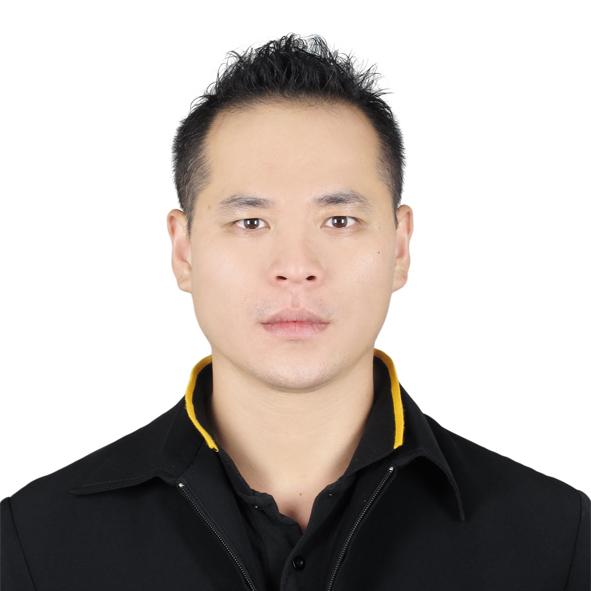 Managing director and service engineer of a company working in ever-growing laser industry of China. Summary：Shanghai EKSMA Laser Technology Co. Ltd., is an industrial lasers and optical components selling company that represents two major Lithuanian laser technology companies “Ekspla” and “Eksma Optics”. We have been providing laser system solutions for industrial and scientific applications in China for over 10 years now and have been providing technical support for other Asian markets for last two years as well. Creating a stable company with reliable connections and trustworthy personnel is not an easy task in such a competitive and regulation bound Chinese market. Especially being a small company and working in an industry field where most of competitors overgrow you several-fold. How to start from nothing? How to achieve first sales? How to deal with ever-changing regulations? And most importantly how to recover after losing? These are the questions that most of directors will face when starting a new business in China. 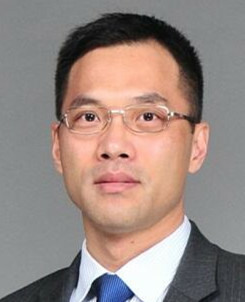 CEO, Hussien Yang,graduated from Tsinghua University with his bachelor's degree and master's degree from 1997 to 2004. 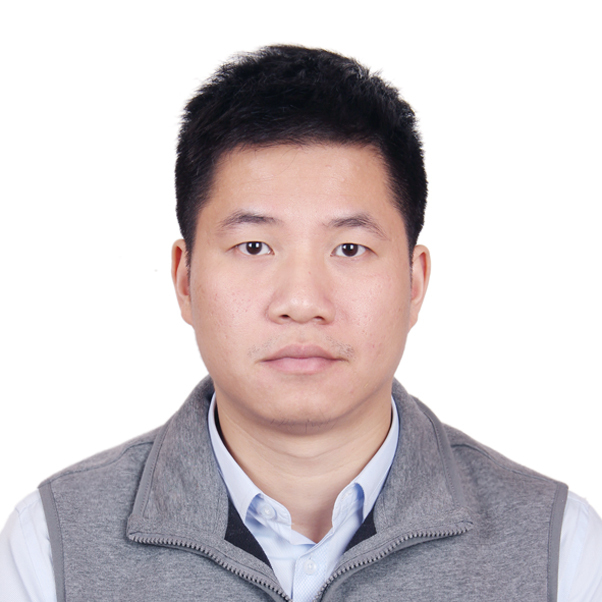 Since 2004, he has devoted himself to the development and research of small and medium power laser equipment, joined Beijing KaiTian Technology Co., Ltd., as the company research and development department manager, successively presided over the development of low power laser engraving machine control system, the YAG laser of 500W and etc. 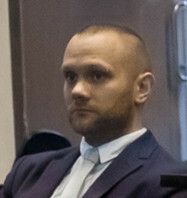 He was in charge of the company deputy general manager in 2007. 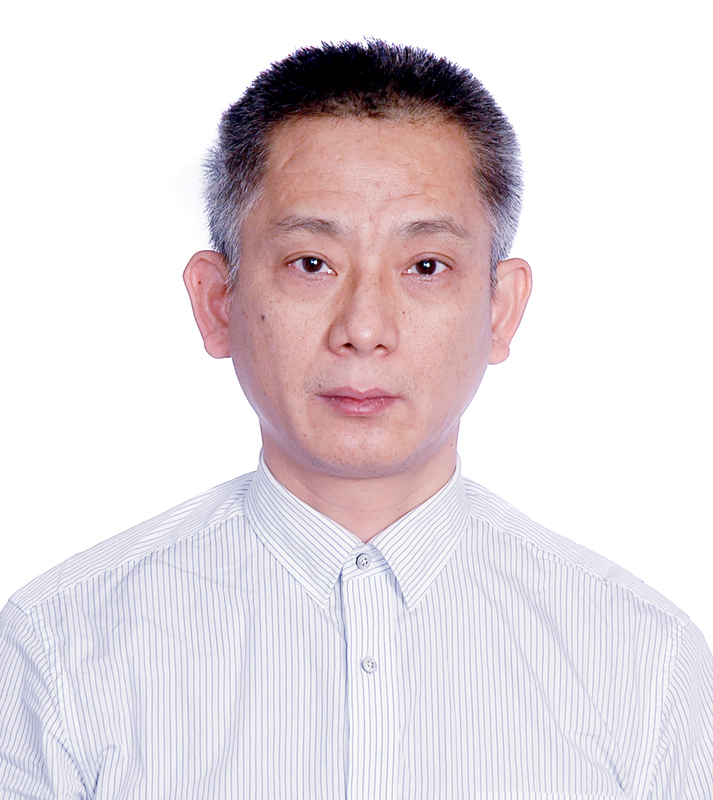 In September 2009, he set up the Beijing Tianchi XingHui Laser Technology Co., Ltd., focusing on the development and research of the laser 3-axis dynamic system. In July 2014, taking the advantage of manufacturing resources in Suzhou, Hussien led the team located in Zhangjiagang Free Trade Zone, and established the Suzhou FEELTEK Laser Technology Co., Ltd.